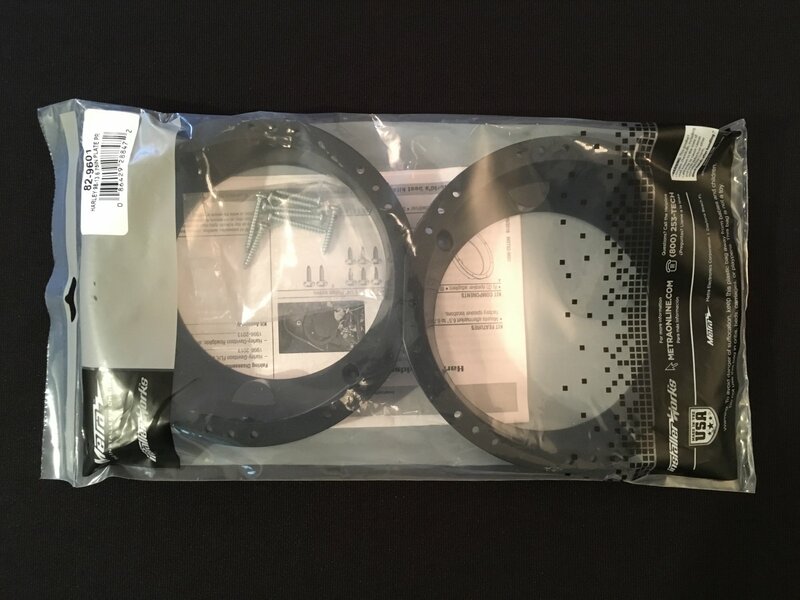 Metra adapter rings. You can use these to replace your stock 5.25" speakers with 6.5" speakers on your 98-13 Harley Davidson motorcycles with factory fairings. Rings are not needed with Sinister Sound fairing speaker systems.